Our work promotes international cooperation, friendship, cultural exchange and sustainable socioeconomic development through voluntary work placements. We believe that volunteering should be a two way benefit where the volunteer placement should interest you and be suitable for your placement needs to gain practical work experience, enhance your resume, networking with overland adventures while you are able to assist your 'Host'. 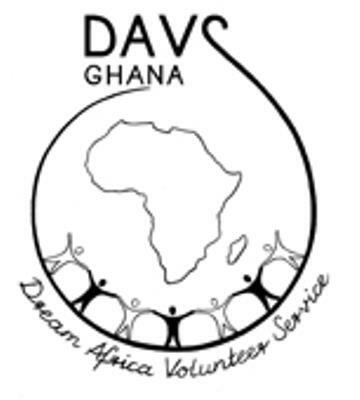 DAVS vision is based on the belief that every Ghanaian is entitled to safety, good health, and nurturing environment that will lead to uplifting of the community. In order to achieve this, our value is integrity, compassion and efficiency. Promote volunteerism and voluntary efforts in social and national development. To encourage international and local volunteers towards volunteerism to contribute in community development. To fight poverty and exclusion; strengthen the capacity of disadvantaged communities; support initiative for peace, human rights and equity and mobilize resources. ​DAVS offers a number of volunteer opportunities please click on the Project images below to select your choice of project.